JIRA helps us to manage the project effectively and smoothly. It is a powerful tool to track the issues, bugs, backlogs of the project. 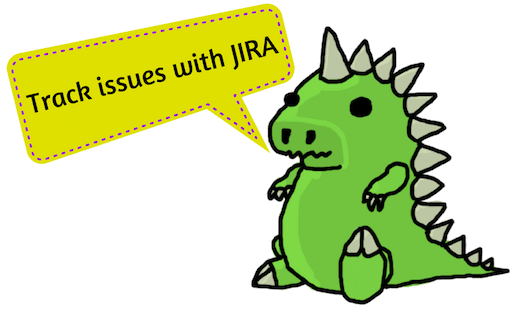 JIRA is more customizable than Bugzilla. It helps the team to strive hard towards the common goal. JIRA is widely used by many organizations around the world. Know anyone who would like to learn JIRA for enhancing their skills? Let them know by sharing this article on Facebook, Twitter, or Google Plus.